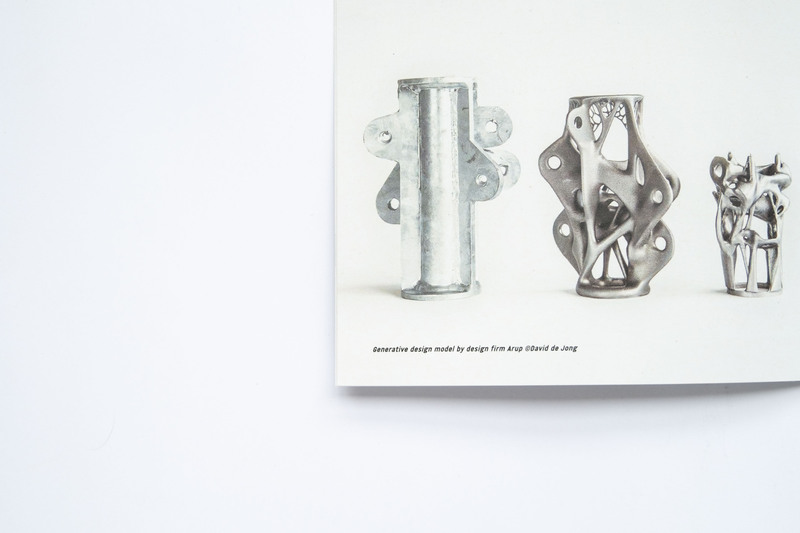 A book about design, sustainability, inspiration and us. 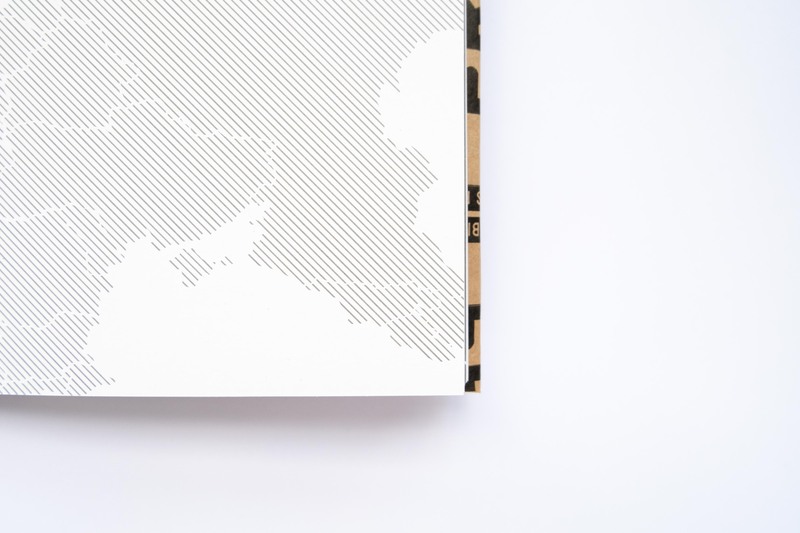 86 pages, 100% Recycled paper, no plastics. 5 Booklet chapters. 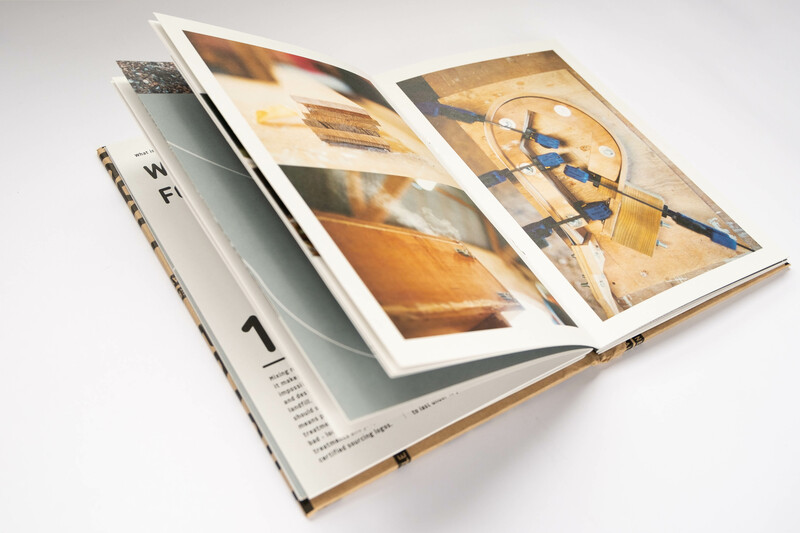 Each book is assembled by hand and the covers are individual for each book. One book, plenty of reading options. 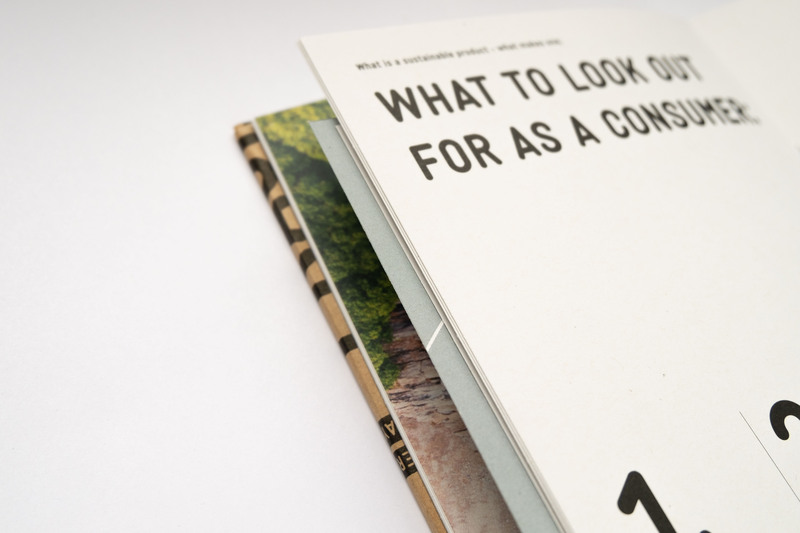 The content is entirely based upon sustainability, the book as an object follows this and our principles. 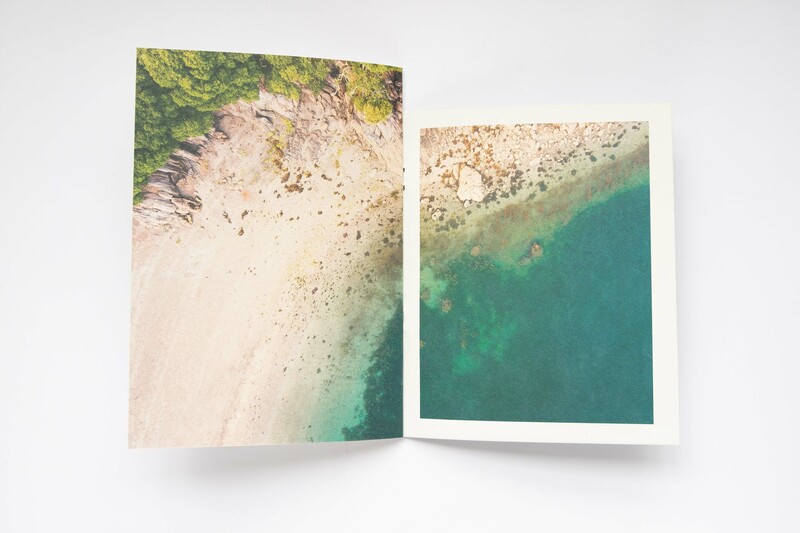 It is as easy to recycle as possible, and printed on 100% recycled paper. 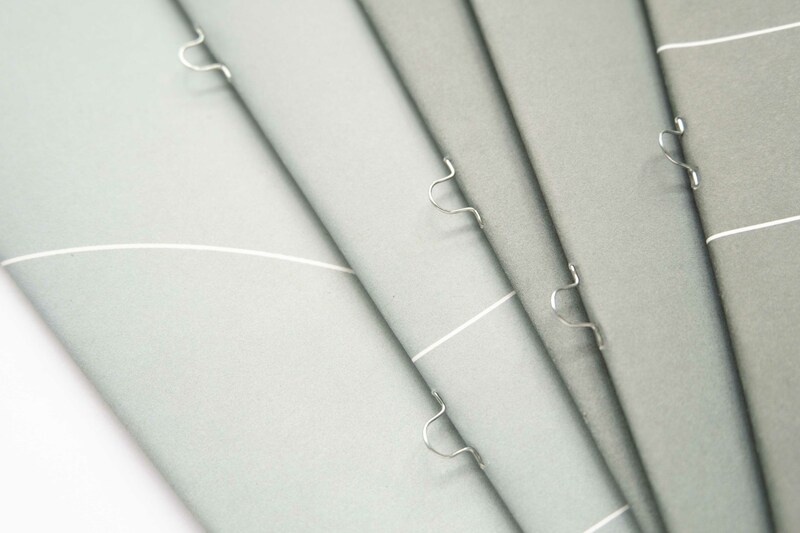 Staple loops and linen cord form the complete hardcover binding, which is open for users to dismantle into the booklet chapters. 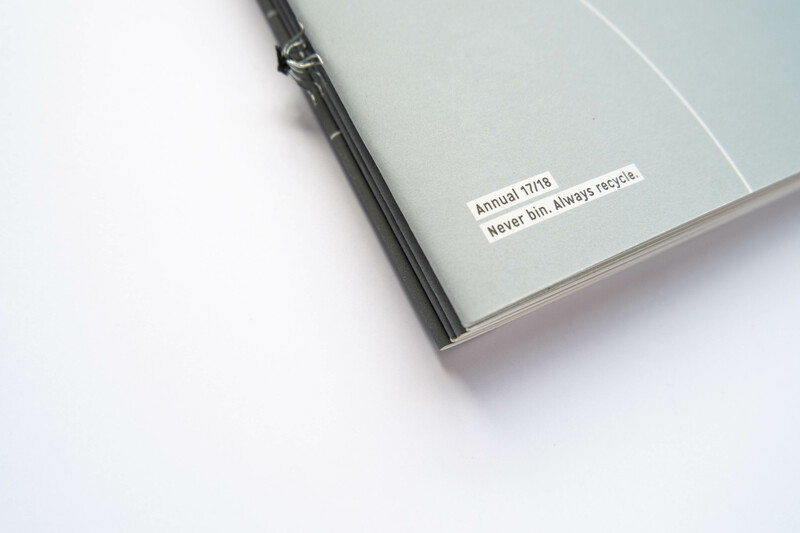 Our packaging tape is used as the cover surround and binded using vegetable based glues. We will take back and recycle any of our annuals through our closed loop system. 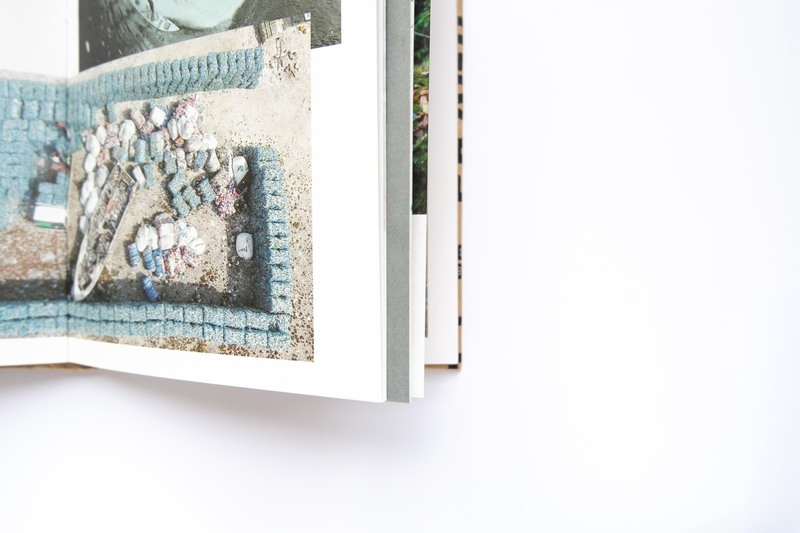 A donation from each book sold goes to CoolEarth.